Say Yes To The Fresh Outdoors With Us! With Memorial Day just around the corner and the weather getting even warmer, all of us here at Freshpet are saying YES to enjoying more of the fresh outdoors. After all, there’s nothing better than a beautiful day spent outside with our pets. That’s why we’re excited to announce our latest giveaway with our friends from Yes To! 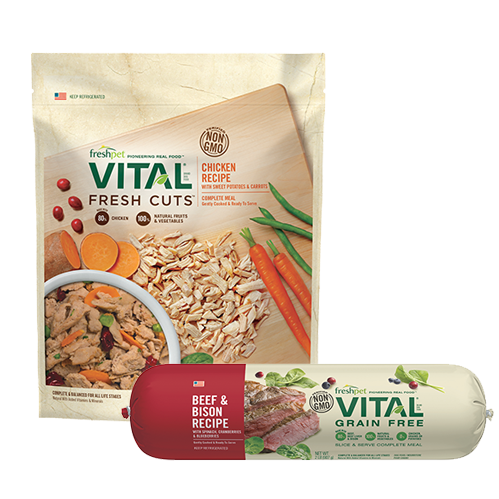 We’ve teamed up to get you and your pet geared up for a summer of fun outside. We love Yes To products not only because their products are at least 95% natural, but also because they are free of parabens, phthalates and SLS. They're made with recyclable materials which keeps our earth happy, and the company is committed to giving back and inspiring kids to live healthier lives. This is why Yes To is part of the Target Made to Matter family with us (Learn more about Made to Matter here). To enter, share a photo of you and your pet enjoying the outdoors, such as going for a hike, playing at your favorite park, or walking on the beach. 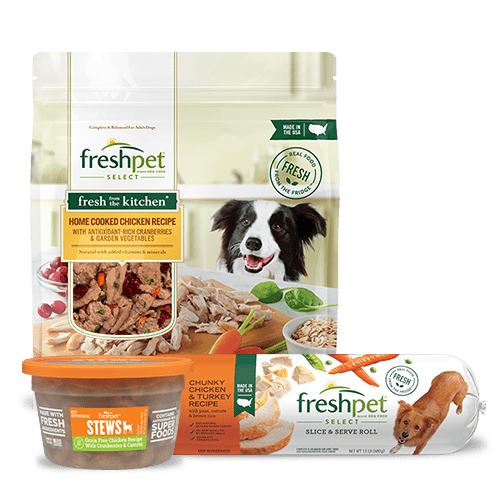 You can submit your photo below, or by posting to Facebook, Twitter or Instagram using the hashtag #YesToFresh and tagging @Freshpet and @YesToCarrots. 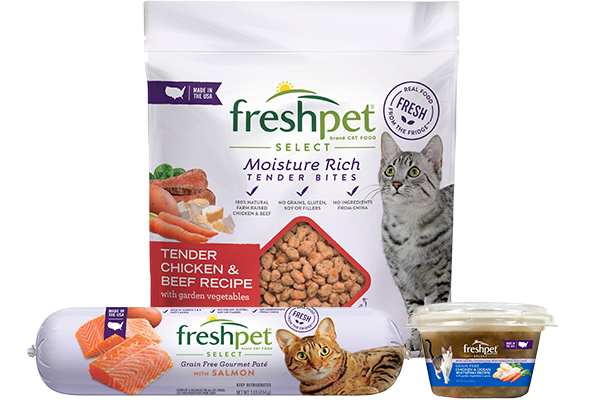 Your photo submissions will enter you for a chance to win a special gift pack from Freshpet and Yes To. 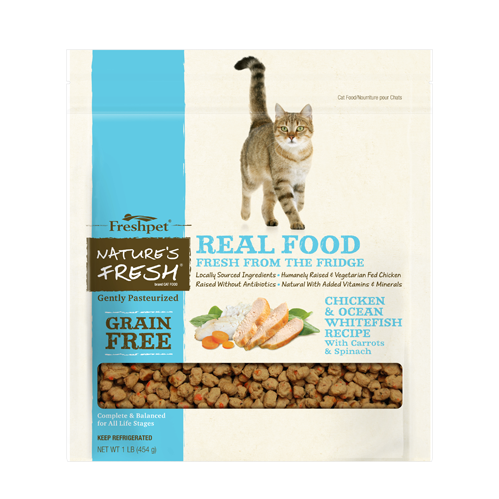 Freshpet food and treats, including our new Fresh Baked. These recipes are fresh from the shelf, and perfect for a longer trip away from home. Freshpet apron + T-shirt for you! Winners will be selected by May 20, 2015 and will be contacted directly. 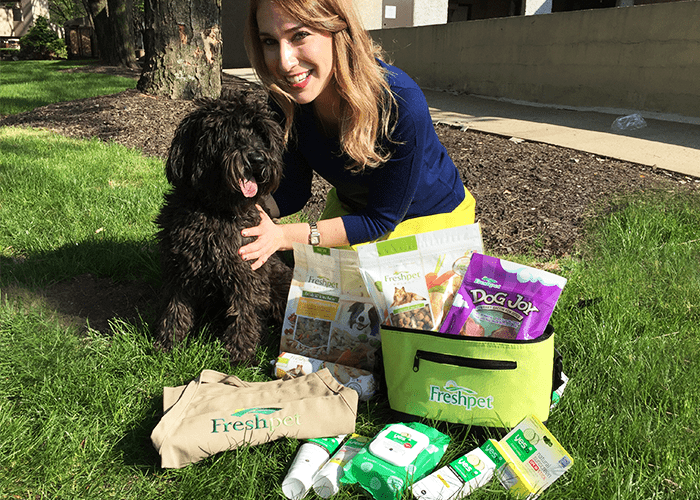 we love FreshPet!! It's our bed time snack. All the beagles hover around while I put the snack together then scamper off to bed. 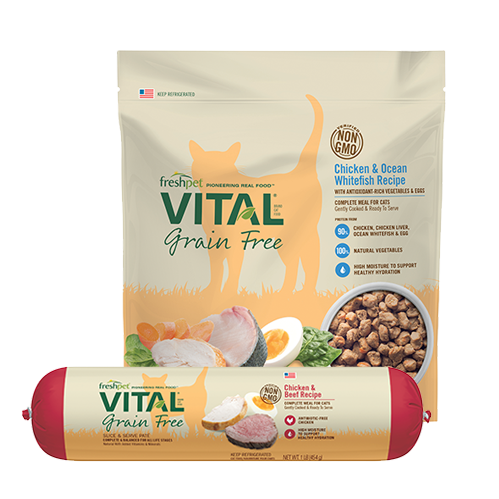 Love this product for my dachshund frankie. 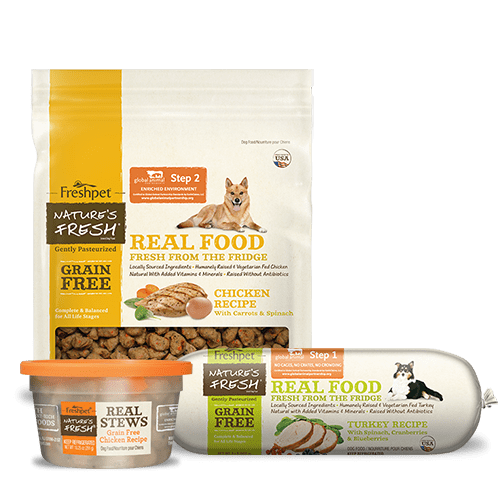 I have been using Freshpet for a couple years. My boys love the treats. 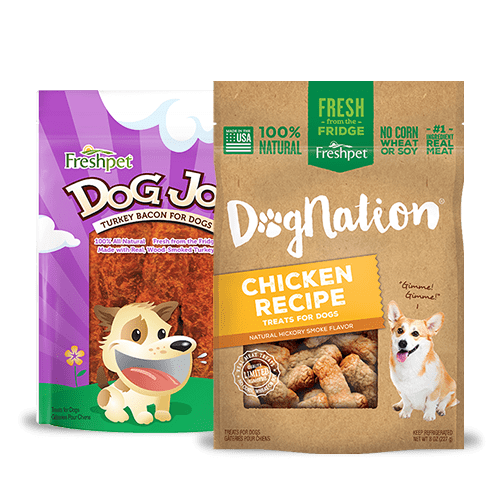 I trust the ingredients in Freshpet. Both boys are very healthy. 2 Labs (Lizzy & Mocha) and an Irish Setter (Shyanne) all love Freahpet! !